There's a handful of fantastic glamping sites in Monmouthshire and the number is ever growing. Tipis, yurts, bell tents, shepherd's huts and gypsy caravans are all on offer if you know where to look and we've selected just a few of the very best. Browse our collection of glamping sites in Monmouthshire below and book your glamping holiday online today. 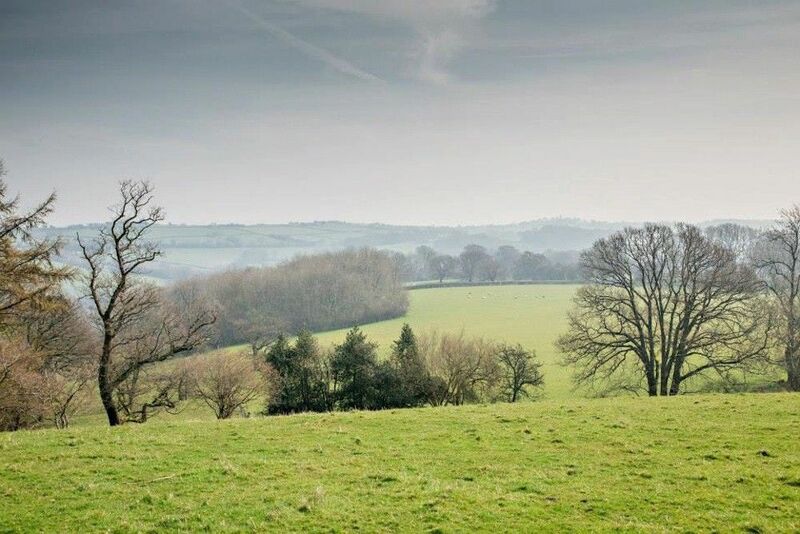 Glamping sites in Monmouthshire, Monmouthshire glampsites at Glamping in Monmouthshire, Head to Monmouthshire for your next glamping trip with Cool Camping’s carefully curated list of the best sites, ranging from scenic and remote cabins to child-friendly woodland yurts and romantic retreats.